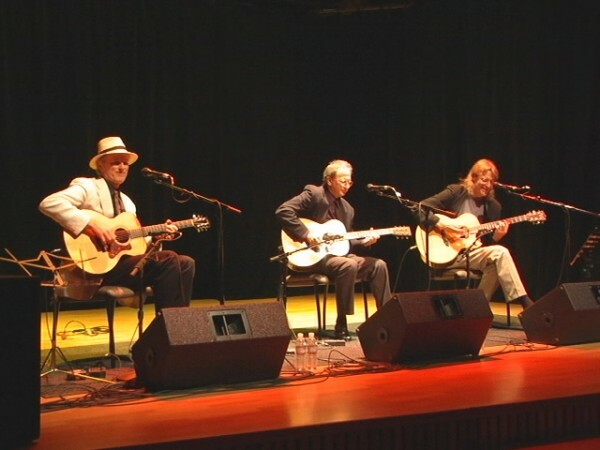 Mark and his high-powered fingerstyle buddies Doug Smith and Terry Robb visit the Shingle Springs Opera House for two matinee performances – one on December 9 and another on the 10th. Please contact David by email at dcthomas5256 @ gmail.com to make reservations and to get directions. (Make sure you take the spaces out of David’s email address!) These shows are always packed, so get your reservations in early!